The Mini Emily Crib by DaVinci may be smaller in size than a standard crib, but it's equal in beauty and comfort. 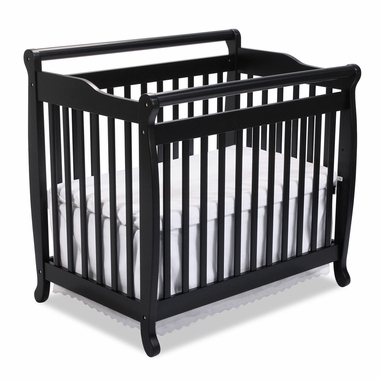 This crib's elegant ebony finish, plus classic design makes it gorgeous for any baby's nursery. It's also lighter so it can be moved around the house or around the room easily when cleaning. 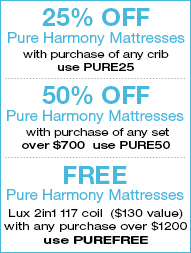 It's also top rate when it comes to safety because of its static side with no movable parts along with the adjustable 4 level mattress support that lets you lower the mattress as your baby grows. The included foam pad offers your baby optimal sleep comfort. 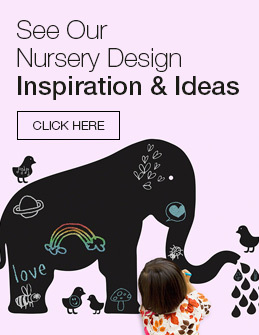 Use this crib to open up floor space in your nursery, or use in a smaller room or at grandma's house. Either way, this crib will add beauty, safety and comfort to any baby's room. The mini-crib is sturdy and well constructed. It is a very cute size and will be perfect for a grandmother like me!!! i even put the crib together all by myself. I have been having problems with getting attention from "Simply Baby" regarding a damaged footboard. I cannot "speak" to anyone so it is very hard to understand the status of getting a new footboard. everything else has been great! This is just what we were looking for! This crib is great for our small room and it looks very nice with the matching dresser we purchased.